Dor-to-Dor is a local taxi company with a female driver. 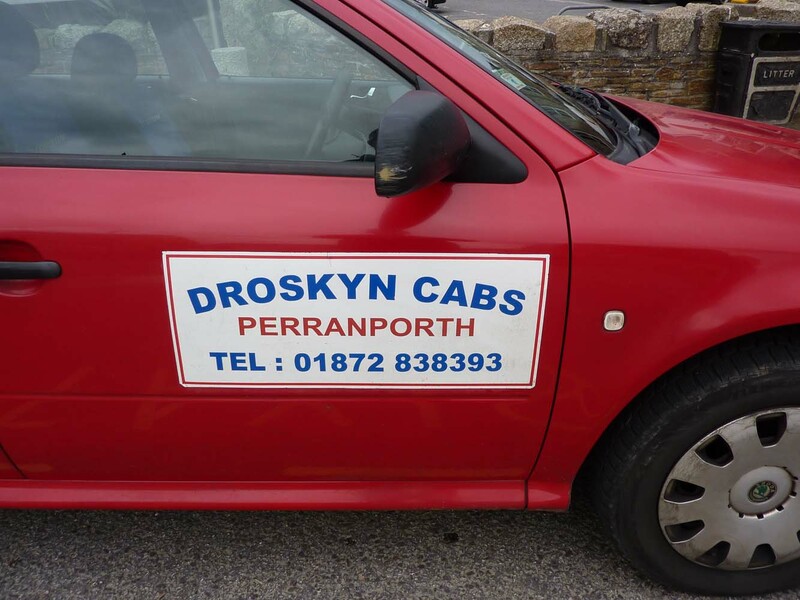 Droskyn Cabs are a local Taxi company offering cars and an 8 Seater minibus. 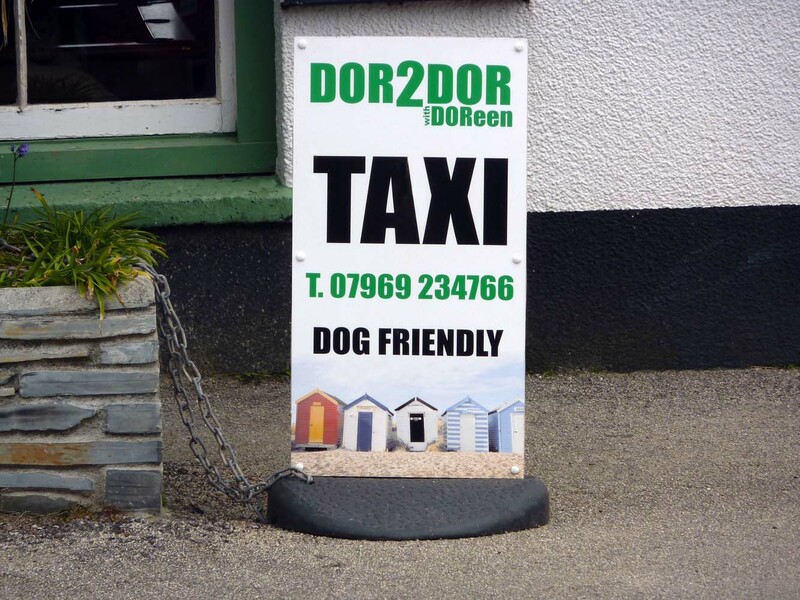 A local friendly service providing 4, 6, & 8 seater taxis. 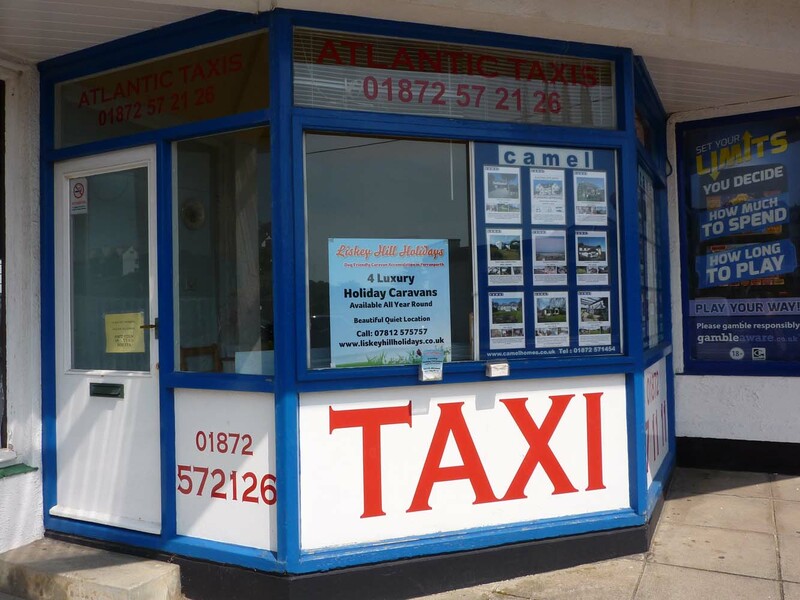 Offering Newquay airport runs, Truro & Newquay train stations, Perran Sands, local towns and tourist attractions. Disabled persons can be catered for.For prices and further information please call the number listed.